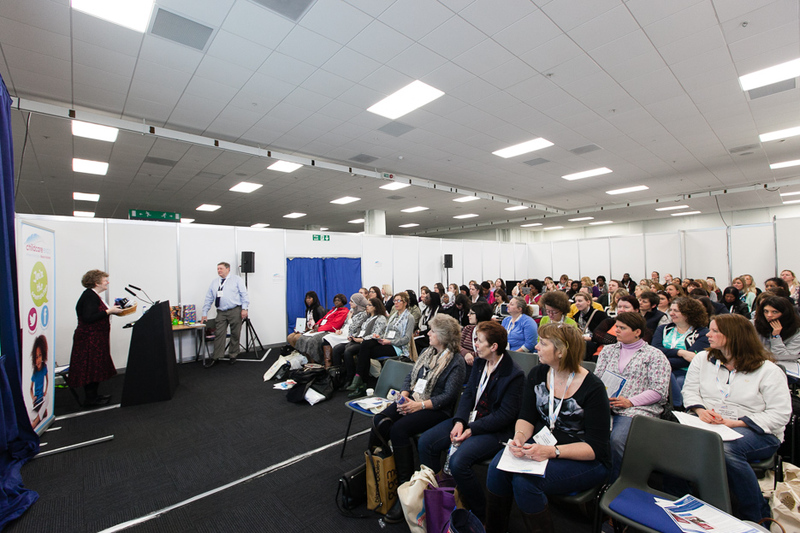 This is a photograph taken at Marion’s seminar by the photographer at the Childcare Expo Olympia in 2016. Marion will be speaking at the ChildCare Expo in Coventry in October 2017. She will be speaking about Baby Spirals at 1445. 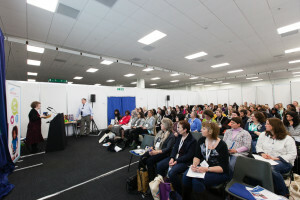 For more information go to the organiser’s website www.childcareexpo.co.uk. Last year the 100 spaces filled fast! !